Huawei introduces after a big success of Huawei P9 once again P9 series Smartphone is launching with the name of Huawei P9 Litein cellular international market. 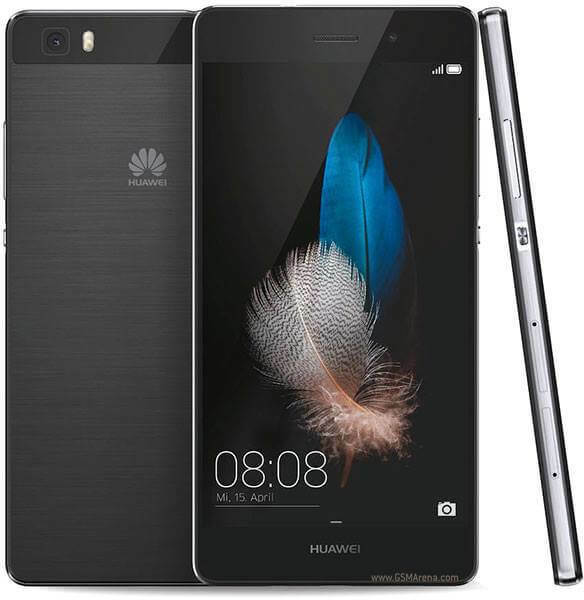 This is tremendous Smartphone has launched by Huawei along with astonishing incentives. It is providing Android OS Marshmallow system with speedy Quad-Core processor of 2.0 GHz. It is also giving an option for using two SIM in a same time in this hand-set. It is providing wide display screen feature along with multi-touch and 16M colors option. Huawei has included 13.0 mega pixels quality rear camera and 8.0 mega pixels front camera facility for taking selfies and video calling. Huawei is one of an excellent wire-less cellular provider brand of the World and it always brings various cellular products with exceptional incentives. It is providing 2GB Ram with 16GB built-in memory feature in this cellular phone. It is also giving fully update internet technology option for using and it is providing Wi-Fi, 3G and 4G internet features for using high quality internet service. Huawei is providing long-battery stand-by option in this hand-set and users of this product don’t face battery low issue while using it. The complete details of specification are mentioned as below. System: Android OS, v6.0 Marshmallow. Processor: Quad-Core 2.0 GHz Cortex A-53, Quad-Core 1.7 GHz Cortex A-53, Hi-Silicon Kirin 650. Rear Camera: 13.0 Mega Pixels (Dual-LED Flash). Display Screen Size: 5.2 inches. Display Colors: 16M Colors, Emotion UI 4.1, and IPS LCD capacitive display touchscreen. Bluetooth v 4.1,A2DP, Micro USB v2.0, WLAN, Dual-Band, DLNA, Wi-Fi direct, Wi-Fi Hotspot, GPRS, EDGE. Audio: FM-Radio, 3.5mm audio jack, MP3, MP4, Google Maps, WAV Player, Others media player. Messages: SMS, MMS, Emails, Push Mail, IM. Other Features: GPS Supports, A-GPS Support, Polyphonic ringtones, Downloadable ringtones, Multi-touch display option, Smile-detection camera, Photo/Video viewer, Google Maps. Latest Features: Active noise cancellation via MIC, Nano-SIM, Document Viewer, Organizer feature, External SD Storage up to 128 GB with 2 Slots. Available Colors: Golden and Silver. You may also like it: Huawei P9 Plus.